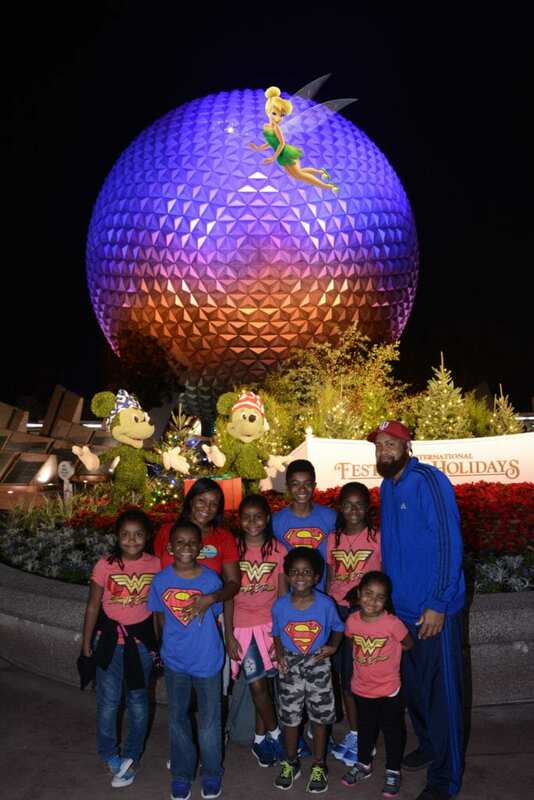 A few months ago, we packed up our family of nine and went to one of the greatest places on earth—Disney World. 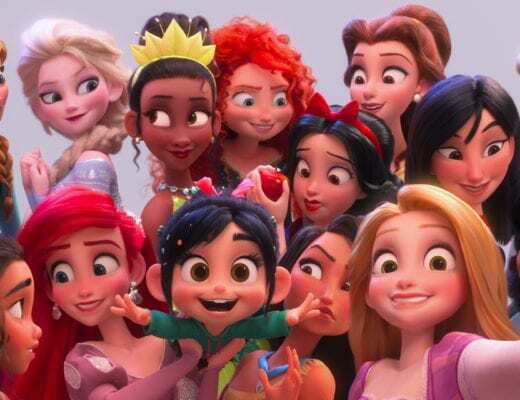 Can you imagine two parents and seven children under the age of 14 being in Disney for eight days? Our friends and family couldn’t either. 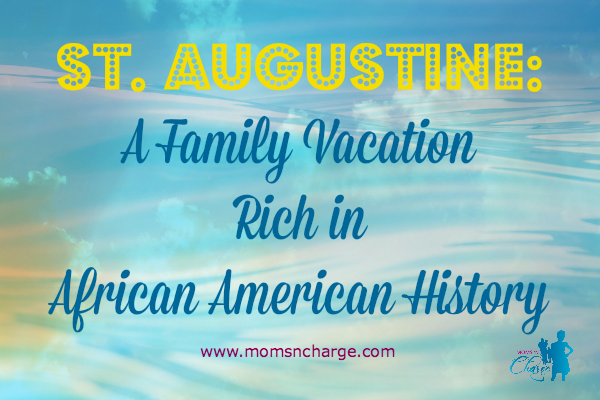 It was by far one of the most EPIC family vacations EVER. How we pulled it off without a hitch and without our children knowing was nothing short of a miracle. Being The Family Strategist™ with a Ph.D. in Motherhood, I put together a strategy that any family, large or small, can use when going to any amusement park. 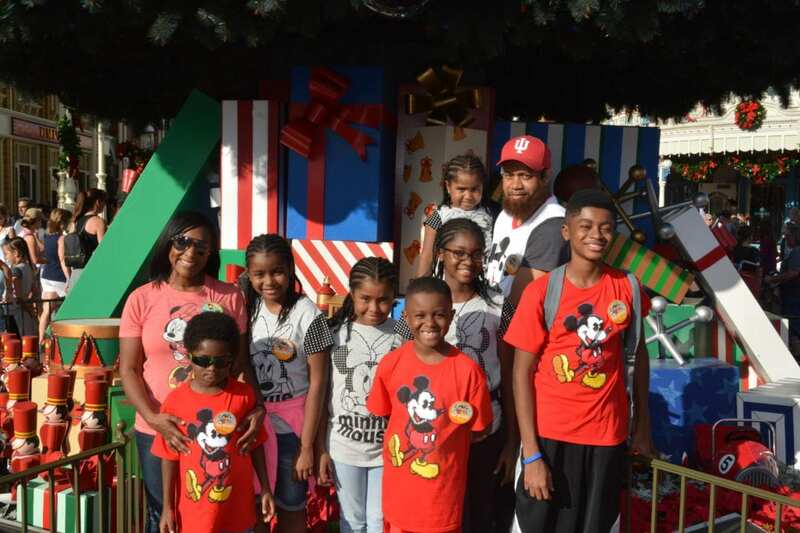 Preparing to take our family to Disney World took months. Choosing not to go in the summer meant coordinating work, activity, and school schedules. I had to make sure the suitcases were secretly packed, our home was secure, and the mail was held at the post office. Also, doing a trial run at a semi-local amusement park helped us master the next part of the strategy. If someone tried to take your children. If you don’t like standing in long lines, the Disney FastPass is your friend. You can schedule your FastPasses up to 60 days in advance. You can learn more about scheduling FastPasses on the Disney World website. Photo passes are a great way to log your pictures and track your Disney experience. The Disney app helps you navigate parks, tracks pictures from your photo passes and gives wait times for rides and shows. When navigating Disney, it is important to have days of rest. We went to the park every other day. On the days that we did not go to the park, we went to Disney Springs formerly known as Downtown Disney. Disney Springs has great shopping, great shows, great food, and all kinds of fun things for Disney lovers young and old. 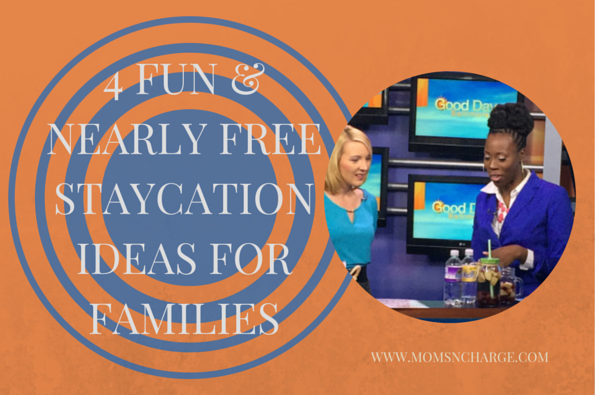 Taking your family to an amusement park does not have to be a hard or expensive undertaking. If you decide not to drive, consider driving at night while your children are sleeping. Driving at night cuts down on bathroom breaks and the number of times that you will hear, “Are we there yet?” If you happen to decide to go to Disney or another amusement park remember to be prepared, present and capture every moment, protect your family, and be prudent with your time and money. This post was written by Charlotte E. Avery. Charlotte is The Family Strategist™ with a Ph.D. in Motherhood who helps women go from overwhelmed to overjoyed in marriage, motherhood, and the marketplace. She is the wife of 1, mom of 7, and the owner of no pets. 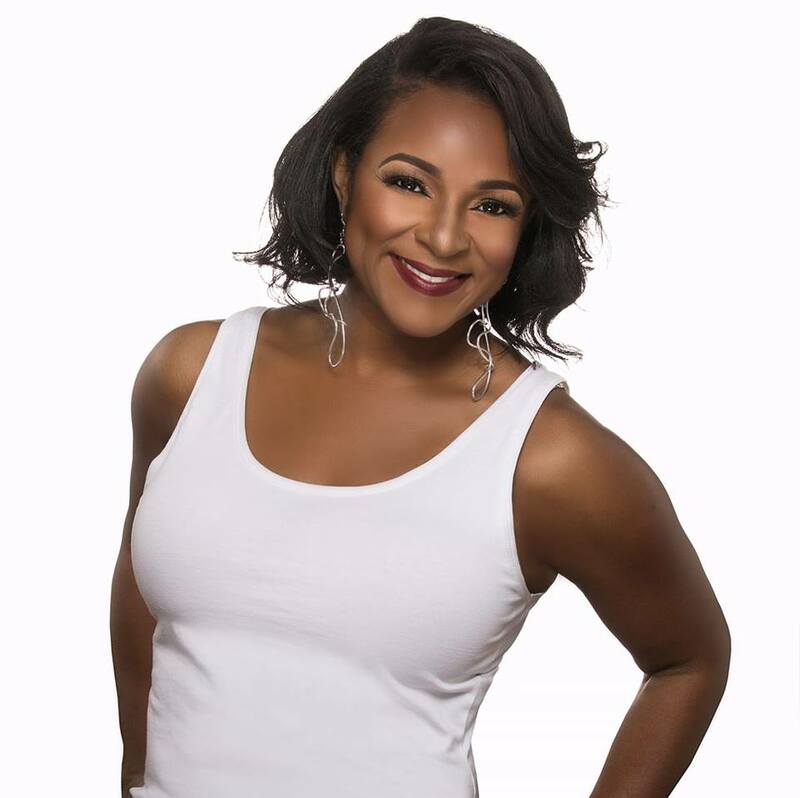 Along with being a busy mom, Charlotte is an author, sought-after speaker, blogger, magazine writer, coach, entrepreneur, and parent and family expert for TV and radio. Connect with her on Facebook and Instagram at ‘Being Charlotte Avery’ and on Twitter @BeingCharlotteA.